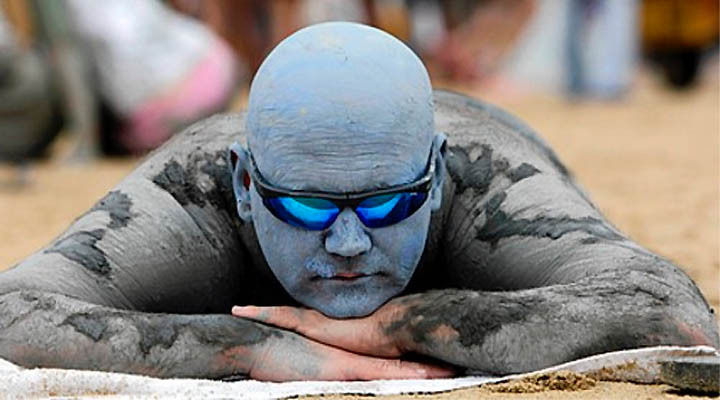 As one travels the globe and observes the variety of fairs, festivals, and frivolities, it becomes clear that: 1) the concepts of "weird, strange, bizarre" are really in the eyes of the beholder - and 2) that all humans, no matter where we live, are more than just a bit bonkers. Making a big deal out of "throwing things"
Although human behavior doesn't vary much, the methods of public celebrations certainly do. For some baffling reason, for instance, people like to throw things. And depending on the country, what they throw is likely to be different. In Binche, a small town in Belgium, the projectile of choice is a fruit. 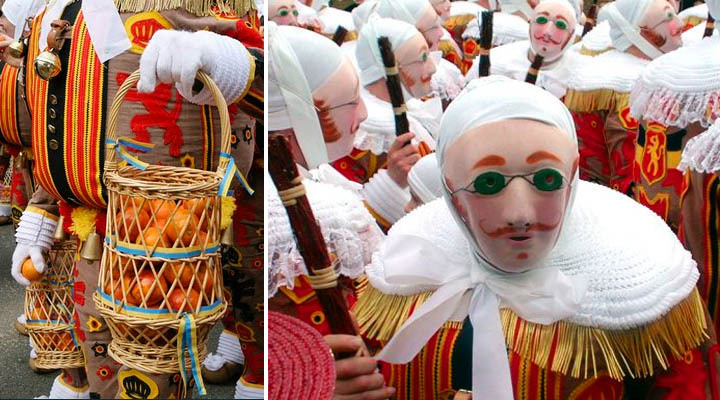 On Sunday, Monday, and Tuesday before Ash Wednesday Binche the town is visited by masked figures called Gilles who – later on in the festivities – carry large baskets of oranges through the town. 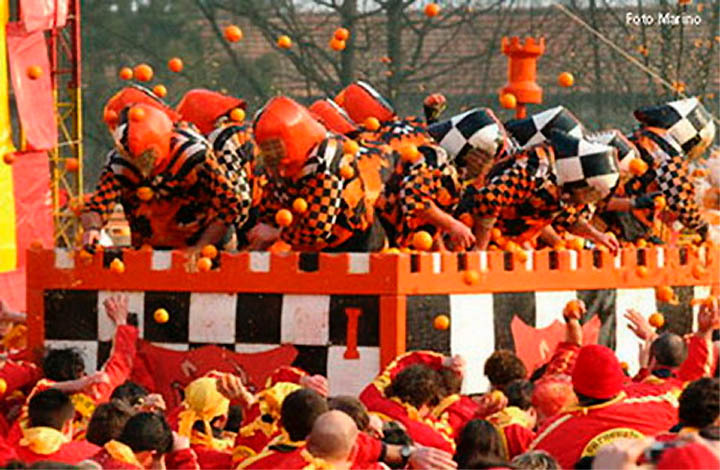 Many of these oranges are calmly, orderly, handed to residents as well as tourists. Others, though, are rather vigorously … well, thrown at wary residents and unfortunate tourists. Meanwhile, if you happen to be in Buñol, Spain, on the last Wednesday in August, you also might want to duck as the fruit thrown there – while not as hard or potentially damaging as an orange – can still sting a bit. 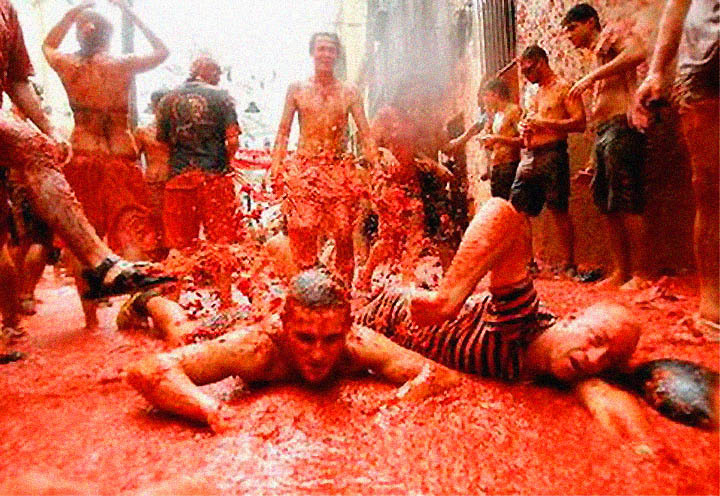 What's fun about La Tomatina at Buñol isn't just the hurled tomatoes but that the town, which normally has a population around 10,000, swells to closer to 60,000 as folks from all over come to throw -- and get thrown at. If you happen to be in Taihape, New Zealand, things will be flying through the air but none of them – at least as far as we know – have been thrown at anyone. 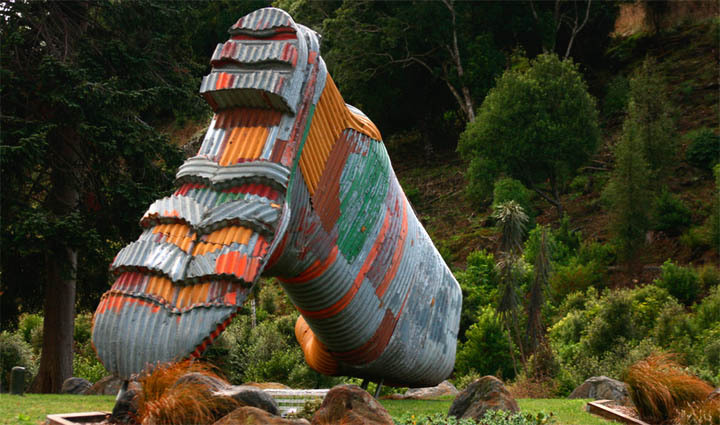 Nevertheless, a festival where people try to throw a gumboot as far as possible could pose some risks to passersby and participants alike. 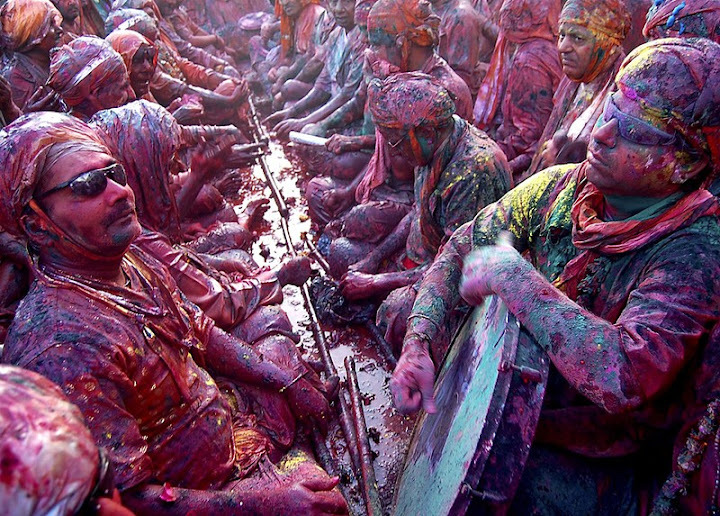 If you happen to be in India during Holi, the festival of color, you also might want to avoid wearing your best suit of clothes. 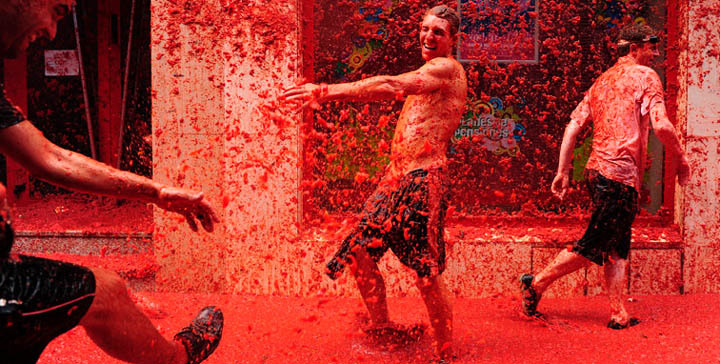 As part of the celebration, a brightly dyed powder called abir is merrily thrown everywhere – and especially at each other. 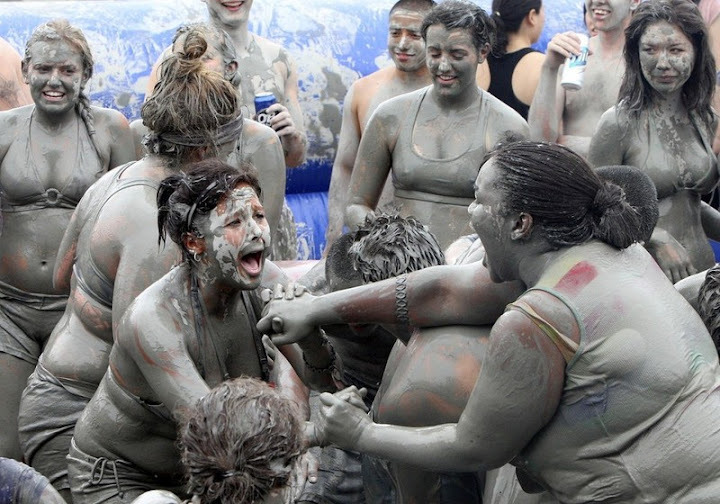 Fortunately, not all festivals in the world include hurled objects. Some just have unique themes. Japan's Hōnen Matsuri is a fertility festival, uniquely celebrated in the city of Komaki. By unique we mean prodigious, tumescent, large, and … okay, enough with the jokes, especially since the object of the fertility being celebrated is that certain part of the male anatomy. A similar festival is also held in Kawasaki, called Kanamara Matsuri. 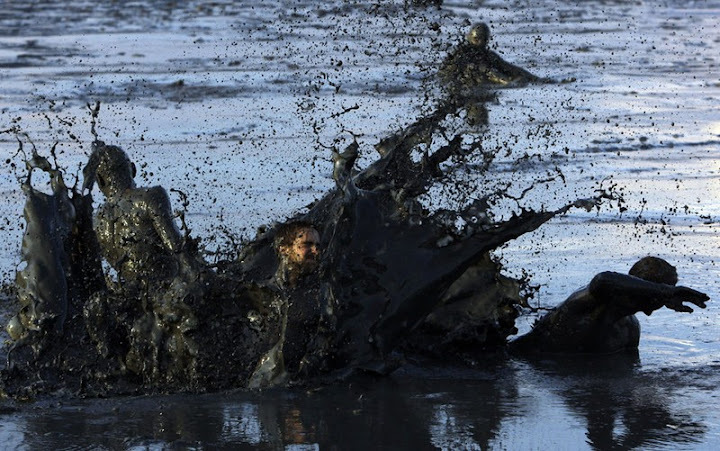 See images here - warning, nsfw. 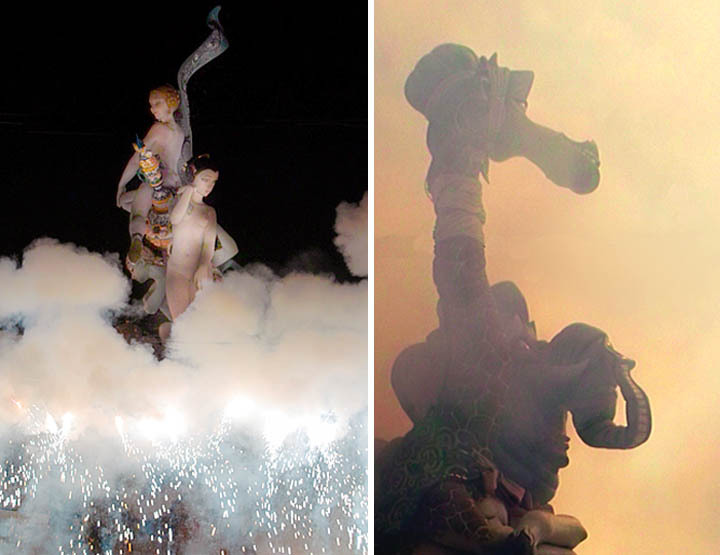 While nothing is thrown, and nothing terribly phallic is evident, there's a festival that absolutely has to be mentioned: an event featuring tremendous beauty that ends with ashes and smoke. 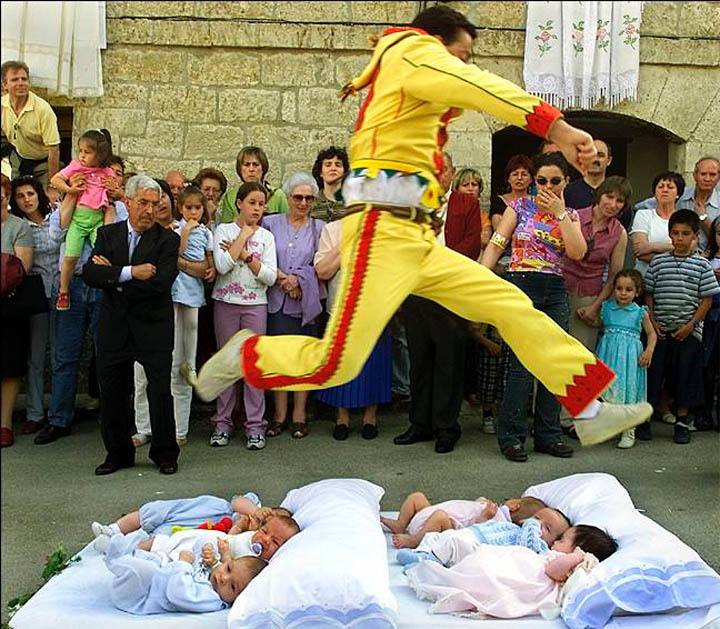 Around the middle of March, the city of Valencia, Spain, has a festival called Falles – a celebration of Saint Joseph. But long before the Falles, Valencia, the third largest city in Spain, begins to prepare: neighborhoods and a wide variety of organizations form groups called Casal Fallers who raise money for their own contributions to the festivities. It's these contributions that make the event so incredible. Each group – working from a common theme selected for that year – creates a ninot, or puppet. Fashioned from paper, wax, Styrofoam, and a few other materials, ninots are whimsical, outrageous, profane, comical, political, and every one is incredibly beautiful. 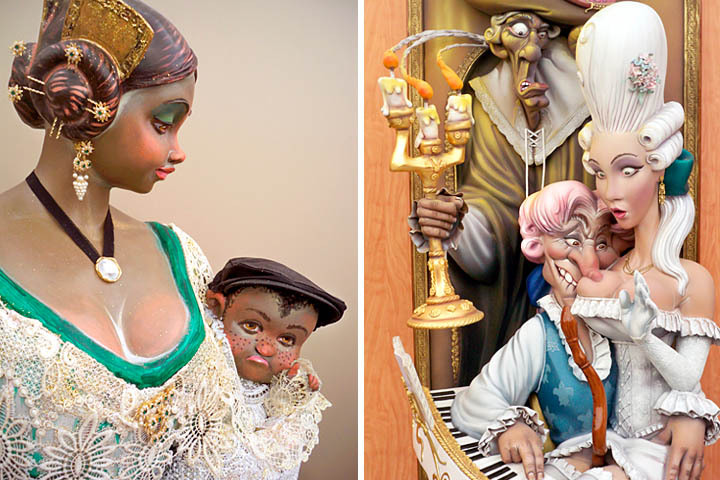 The artisans of Valencia have had a very long time to perfect their craft, and it shows in each and every ninot (see a whole bunch here). Each figure and tableau is a hallucinatory mixture of a Renaissance masterpiece and a three-dimensional cartoon. Each one, too, is frequently a wildly executed satirical jab at everything from politics to tradition, from pop culture to the Falles celebrants themselves. Nothing is sacred, nothing is spared. Then come the fires, and then the ashes. 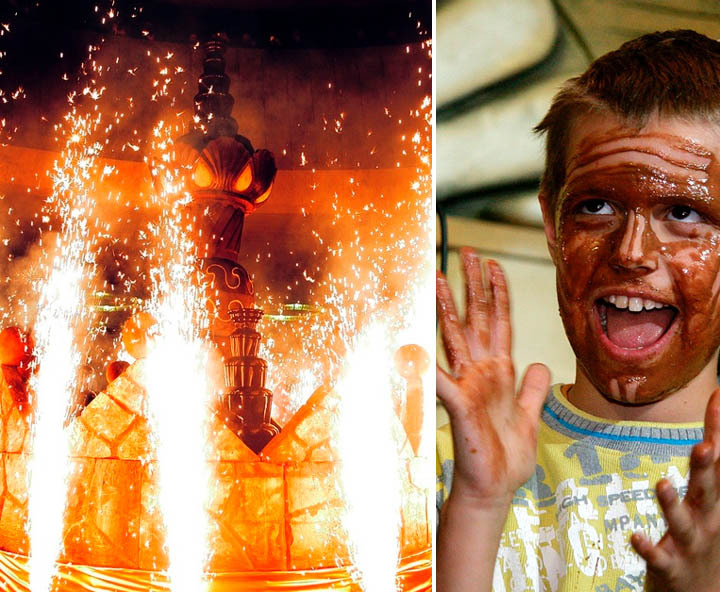 Yes, you guessed correctly: each and every minot, every figure and tableau is lit – exploding into the night sky in a roaring conclusion called La Cremà. In the morning there is nothing but ashes, and the memory of the wonders of the falles. About the Fallas, every year, one of the puppets is saved from the fire. It is called Ninot Indultat (That's not spanish). The best of all them is saved from the fire and moved to a museum. In Thailand theres a new year cleansing festival called Songkran. Its 3 days long and its absolutely mental. You really get to see the Thai people who can sometimes be very serious turn into a bunch of mischevious kids! Its also held in other countries across asia but I've only experienced it in Thailand. 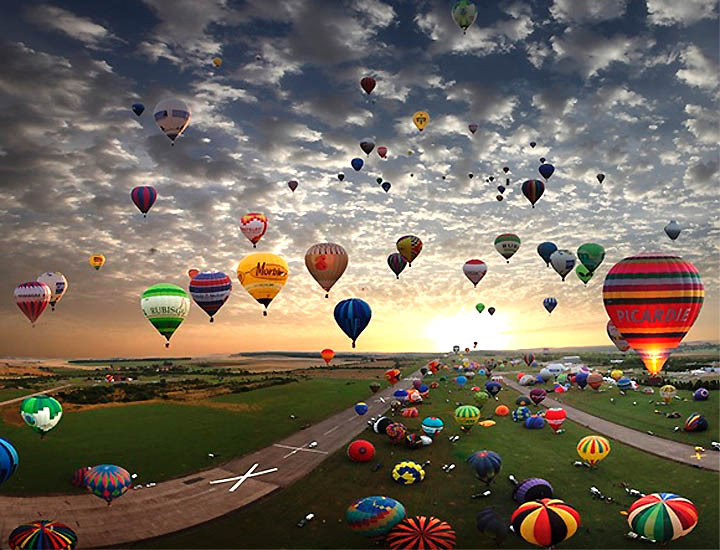 RE: the balloon festival in France...Albuquerque, NM has one every year as well, and according to Wikipedia, it's the largest one in the world. Just wanted to add couple of more things about Fallas. Burning the figures is just one part of Fallas but it's so much more. Fireworks at day and night. Processions, flower offerings, partying all night long, Buñuelos, Street Mascletà, free concerts, Falleras prancing around. It's incredible. 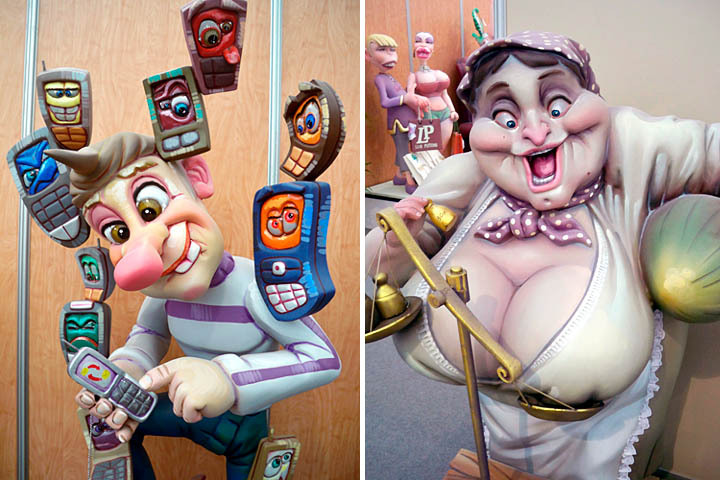 I will be there for Fallas 2010 - give me shout via my site if you need any information or got a question. I bought goggles from the steampunk guy in the WGT pic. 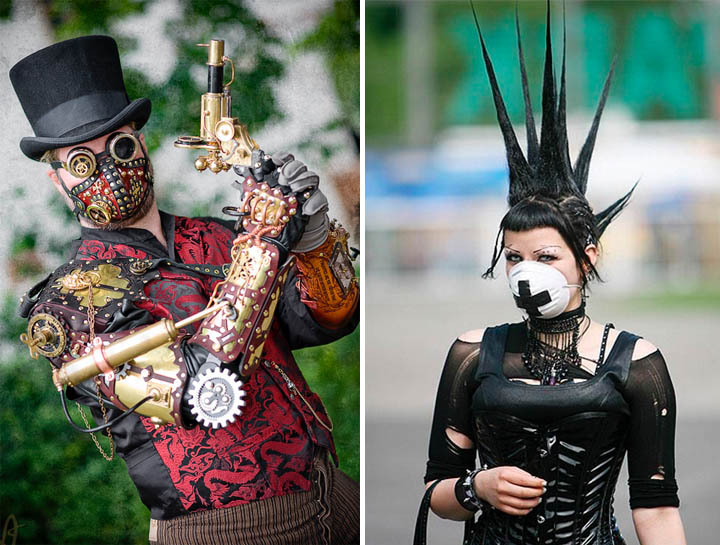 He makes awesome custom steampunk stuff. I'd post the link to his site but his business card has disappeared into the piles of gumf on my desk. Of course "ninot indultat" is not spanish. It's catalan! Valencia's langue is the local variation of catalan. Even "Falla" Is a catalan word. In the catalan high pirenees, higher than 2000 m high, deep inside Catalonia, where there are plenty of 10-20 hab. villages, there's a traditional festival called "falles" to. In the summer solstice night,Villagers climb the mountain, cut a tree they have selected and taken care of during the hole year, burn it into flames, and carry it down over the shoulder back tot the village. The whole night, you see fire spots descent from the mountain. As I said, they are called "falles" to. "ninot" just means "puppet" in catalan. It's the same language, and the same country, split into two by the spaniards. The sad thing is the widespread anticatalan xenophobous ideology you can often see in Valencia. Wonderful comments all, thank you! We will keep the info the next part of series. That was the typical & out-of-place political comment of the separatist minority. 'm just wondering why photos used for the Boryeong festival all feature white people, when it's in fact a South Korean festival. I get that tourists from all over come to participate, but with it being a festival made by Koreans for Koreans, I find it odd you wouldn't showcase photos of Koreans taking part in the festivities. Just because it's not *your* culture doesn't mean it's weird/strange. What is really weird is this chapel. Whole made of skulls and human skeletons. Little scary. First of all I would like to appreciate author's creativity and intelligence that inspired him to draft and publish this post. Amazing photography and incredible description. 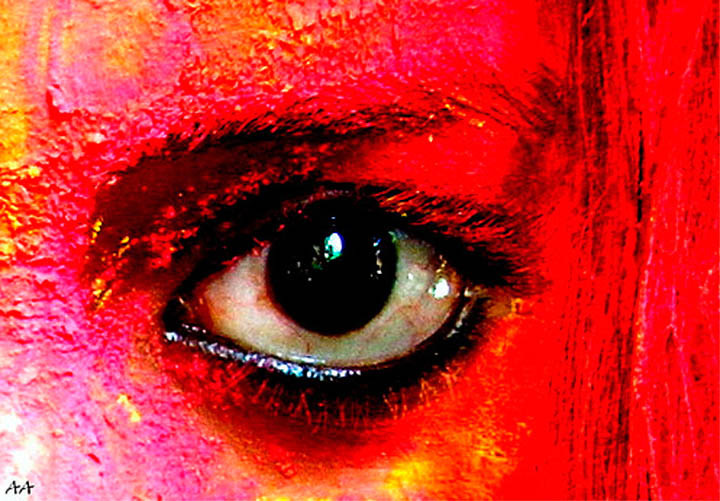 Apart from few famous European festivals, one Asian festival I liked and that is Holi. 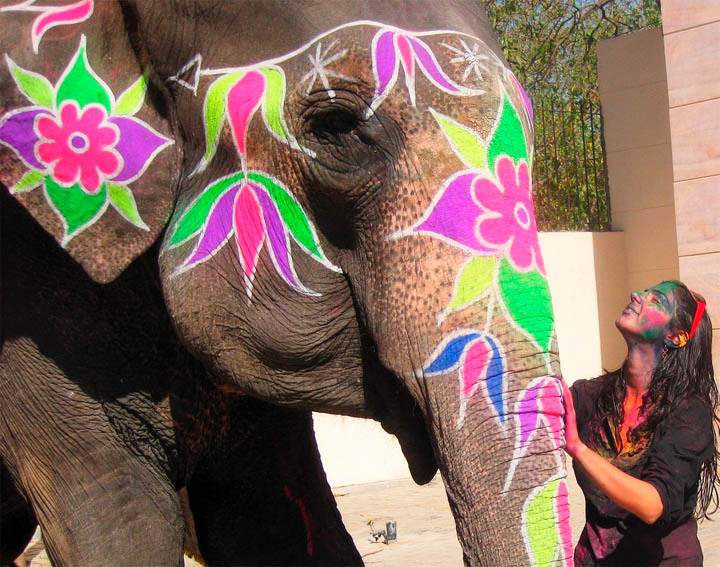 Last summer I went to India after purchasing a pocket friendly package from an Indian travel portal called ZapBooking during Holi season and saw people playing with colors in real. 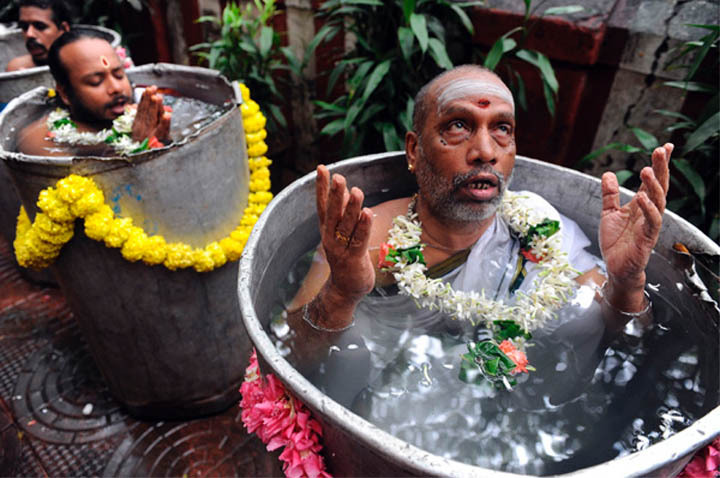 Actually, people in India starts celebrating holi around one month before the final day. Small kids and adolescents take advantage of the season to tease the people and irritate them by throwing water balloons and strong colors. 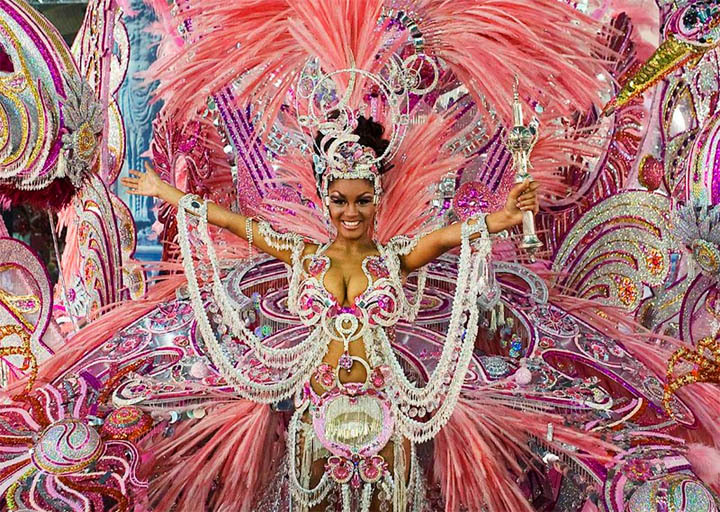 However, on the final day , you can see groups and hordes of people with colored faces, hands and hairs on the streets and roads celebrating the festivals and spreading the colors of joy. 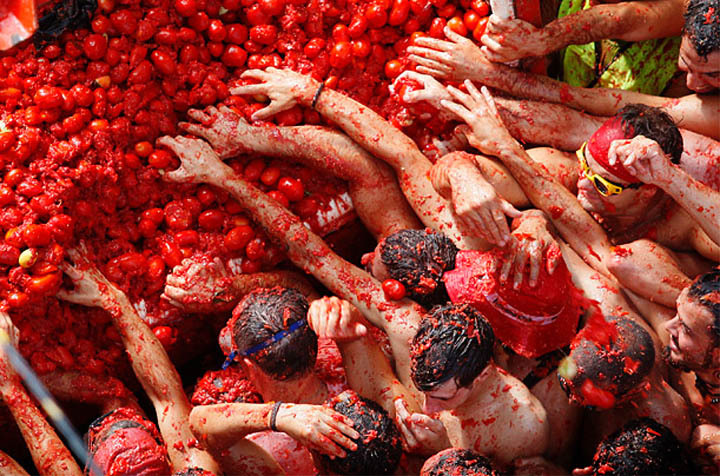 Festival La Tomatina, Bunol, Spain really sound's funny. I would like to see this festival, and if I'll get a chance I will participate too.